Board Sports are the coolest of all the performance sports. 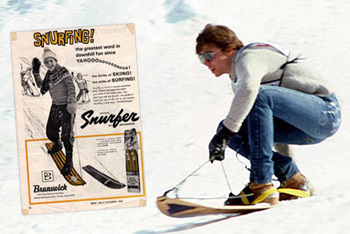 Most of these board sports such as snowboarding were invented by a total fluke. Thank God! 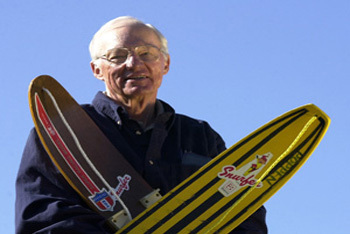 Let’s look back and figure out some of the History of Board Sports! 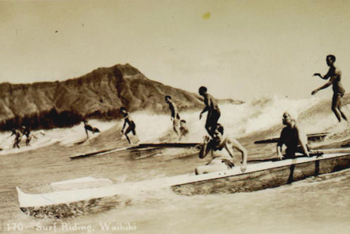 The very first Board Sport was definitely Surfing. Even before all the hippies in California were doing it back in the 1950s, the Ancient Polynesians from Tahiti were doing it back in the 1700s. It’s probably an amazing story because it was written that they were surfing on pieces of wood that were used to make canoes. Thank the surfers again to another great board sport. As the surfers became bored because the Ocean sometimes becomes flat and there’s no surf, they decided to take surfing to the streets. 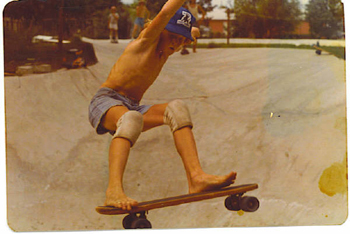 The first skateboarders were surfers who practiced their surfing skills while bombing down huge hills and empty swimming pools. 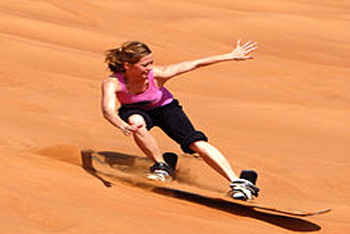 What’s your favorite board sport? Let us know in the comments below!